Discover and influence your customers’ journeys as they interact with your brand across channels and over time. Today’s omnichannel consumer not only determines where and how they shop, but is always one click away from abandoning their journey if their e-commerce or in-store retail experience isn’t up to their expectations. They expect retailers to provide relevant, personalized offers driven by their current preferences and recent purchases. Existing rule-based marketing analytics technologies just can’t help you rapidly discover and respond to your customer’s real-world, unscripted behavior. 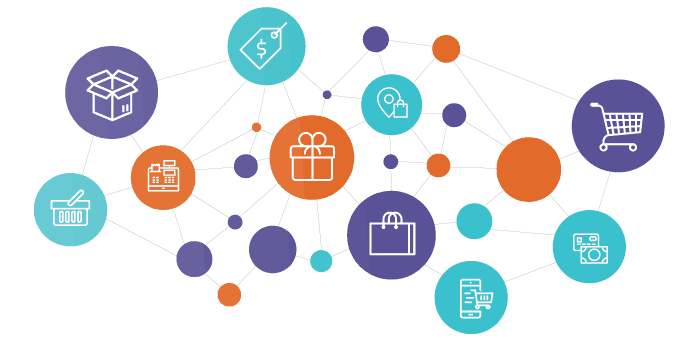 Pointillist uses machine-learning algorithms to make it easy to discover and optimize the shopping experiences that matter most to your customers, without requiring the help of a data scientist. Our platform enables you to quickly discover customer behavior and engage with consumers before they abandon their online cart or walk out of your store. What’s the most efficient and cost effective way to attract new customers? Pointillist gives you the ability to determine which acquisition channels are the most effective or the most profitable. Today, shoppers demand value-added, seamless cross-channel shopping experiences. Pointillist lets you spot different behavioral patterns—even among anonymous visitors—so you can motivate each consumer with relevant, personalized offers. 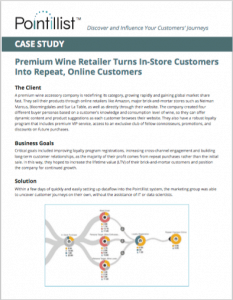 Looking to increase profitability through improved customer retention? Pointillist gives retailers the power to identify and target at-risk customers before they abandon their online cart or walk out of your store. Need to increase your average order size and overall sales per customer while ensuring the best customer experience? Pointillist helps you identify the best targets, timing, offers, and channels to increase sales. 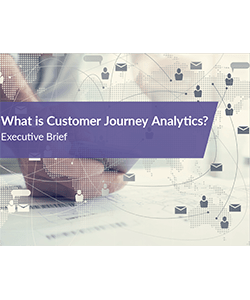 What is Customer Journey Analytics and How Does it Help Retailers? 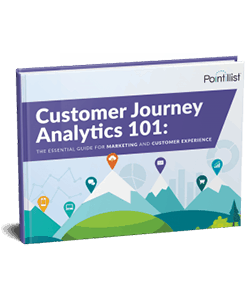 Ready to discover and influence your customers’ journeys?